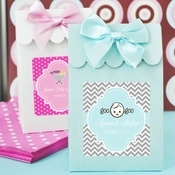 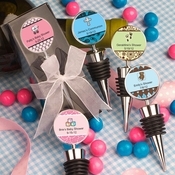 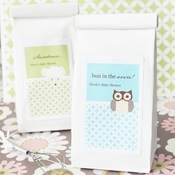 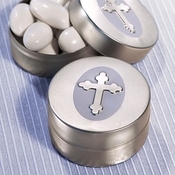 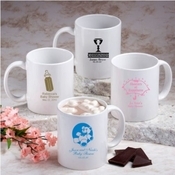 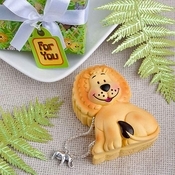 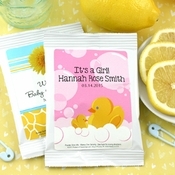 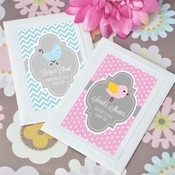 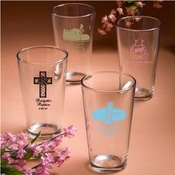 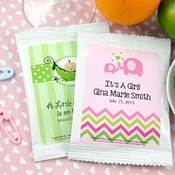 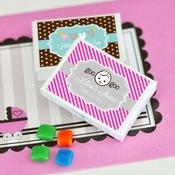 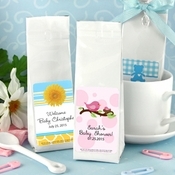 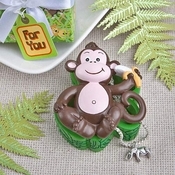 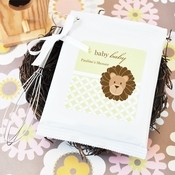 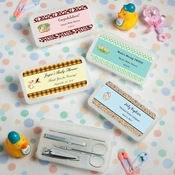 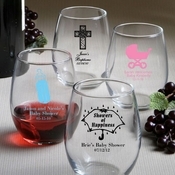 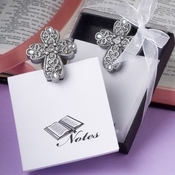 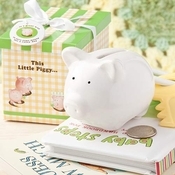 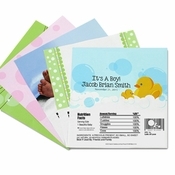 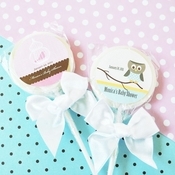 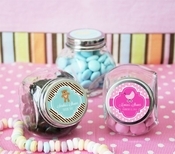 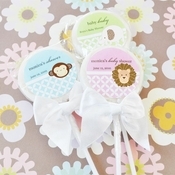 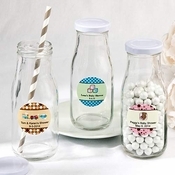 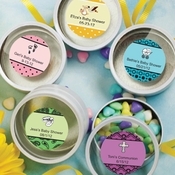 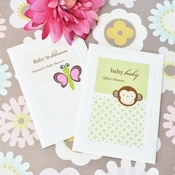 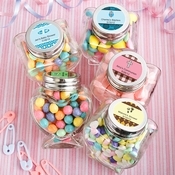 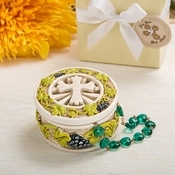 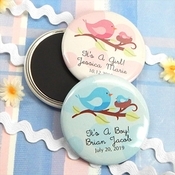 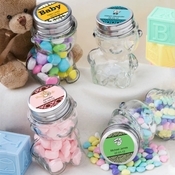 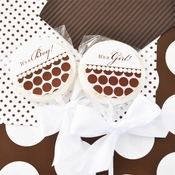 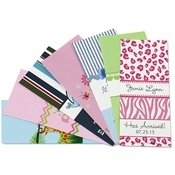 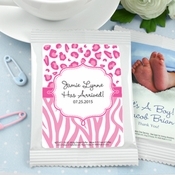 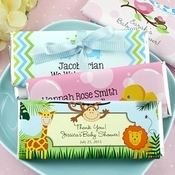 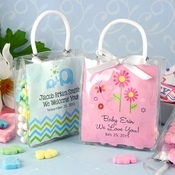 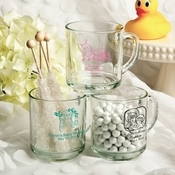 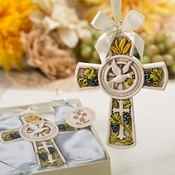 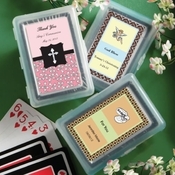 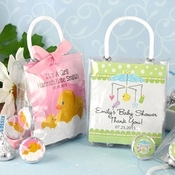 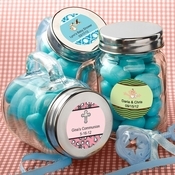 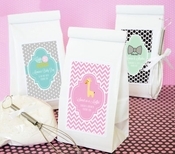 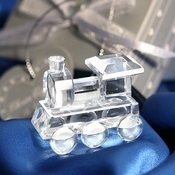 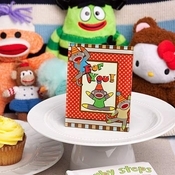 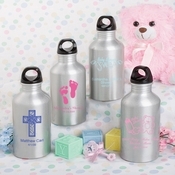 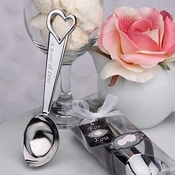 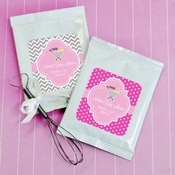 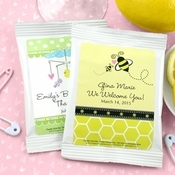 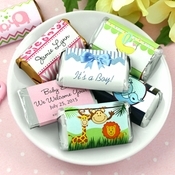 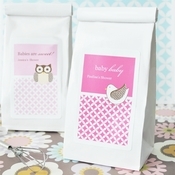 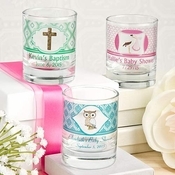 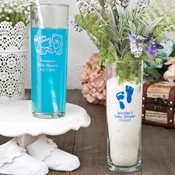 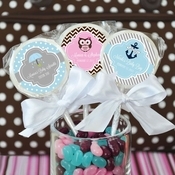 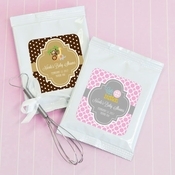 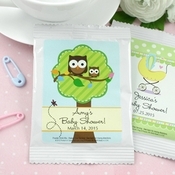 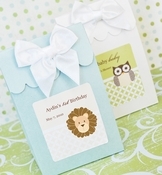 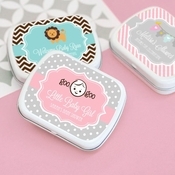 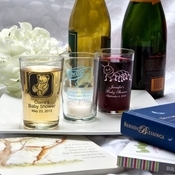 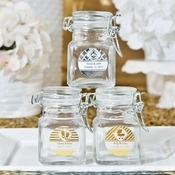 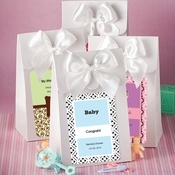 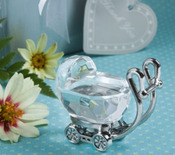 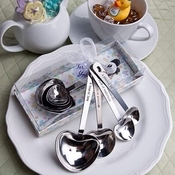 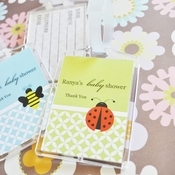 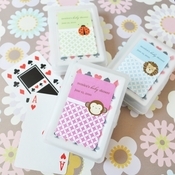 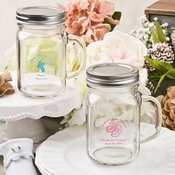 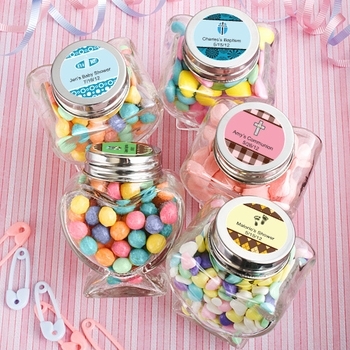 Coed baby shower favors offer a unisex design and are perfect for gender reveal parties and other themed celebrations. 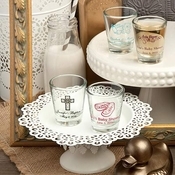 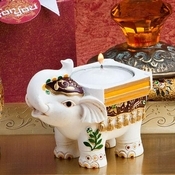 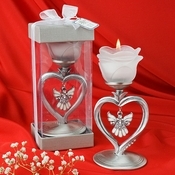 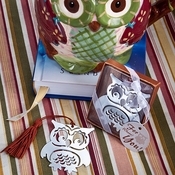 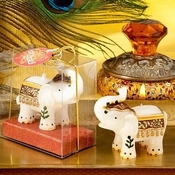 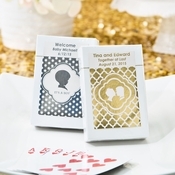 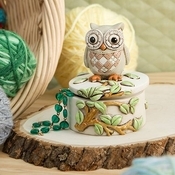 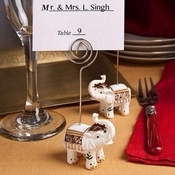 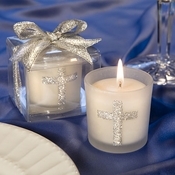 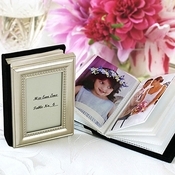 Choose from over a wide variety of unique designs with classic or whimsical flair depending on your party motif and decorations. 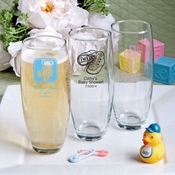 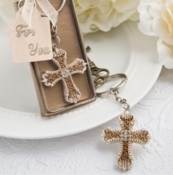 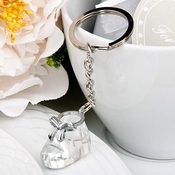 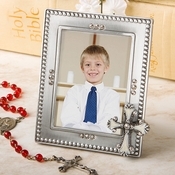 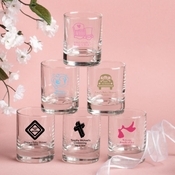 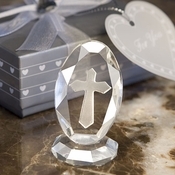 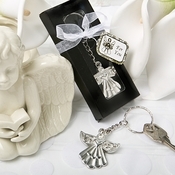 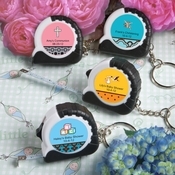 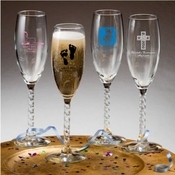 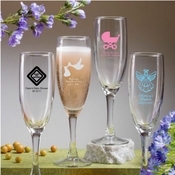 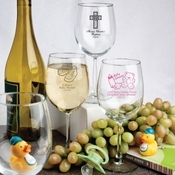 Whether you select custom wine glasses or cute key chains, each will become a treasured keepsake to remind your guests of your baby�s special event. 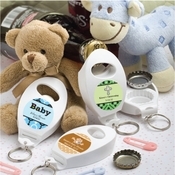 For assistance with any of our products, please contact us through our contact page or call 866-476-0213. 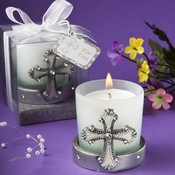 All coed favor orders will also include free standard shipping.